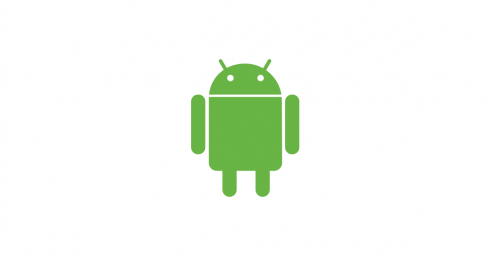 Google is attempting to provide more transparency to developers by moving AndroidX, which was previously called the Android Support Library, to the public Android Open Source Project (AOSP). This move means that primary feature development and bug fixes will be completed in the open and changes will be visible. AndroidX originally started off as a small set of libraries wtih the intent to provide backwards compatibility for new Android platform APIs, and as a result, its development was strictly tied to the platform. All work was done in internal Google branches and then pushed to the AOSP. It was difficult for developers to contribute to the project because of this secrecy and because in order to do full AndroidX build and testing, developers would have had to check out over 40GB of Android platform code. These days, the scope of AndroidX has expanded significantly, including libraries such as AppCompat, Room, and WorkManager. A lot of these libraries implement high-level abstractions not as tied to new revisions of the Android platform. As a result, over two years ago, Google started the process of moving AndroidX out of Android platform builds and into its own separate build. By moving AndroidX to AOSP, developers will be able to view features and bug fixes implemented in real-time. According to Google, AOSP will be a place for experimenting and prototyping. New libraries will show up in this repository, while some may be removed before shipping, change dramatically during pre-alpha development, or merge into existing libraries.